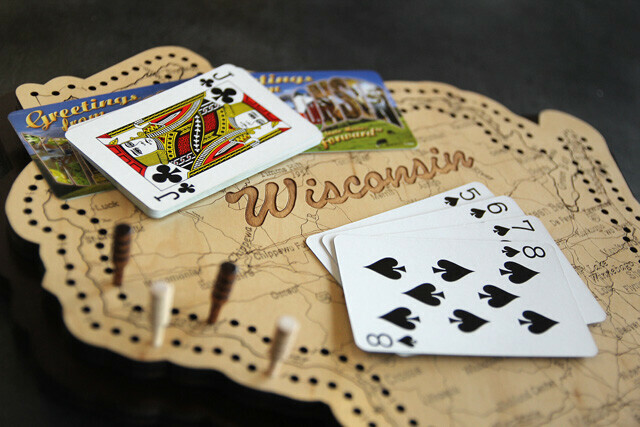 Do you have cribbage skills? Do you enjoy testing them out in bracketed-style competition? The Local Store is hosting the fifth annual Volume One Cribbage Championship. Winners receive awesome Local Store prizes. All game materials provided. Tournament made possible with help from the Chippewa Valley Cribbage Club.